Minimize droop, reduce creep and maintain exact pressure measurement. 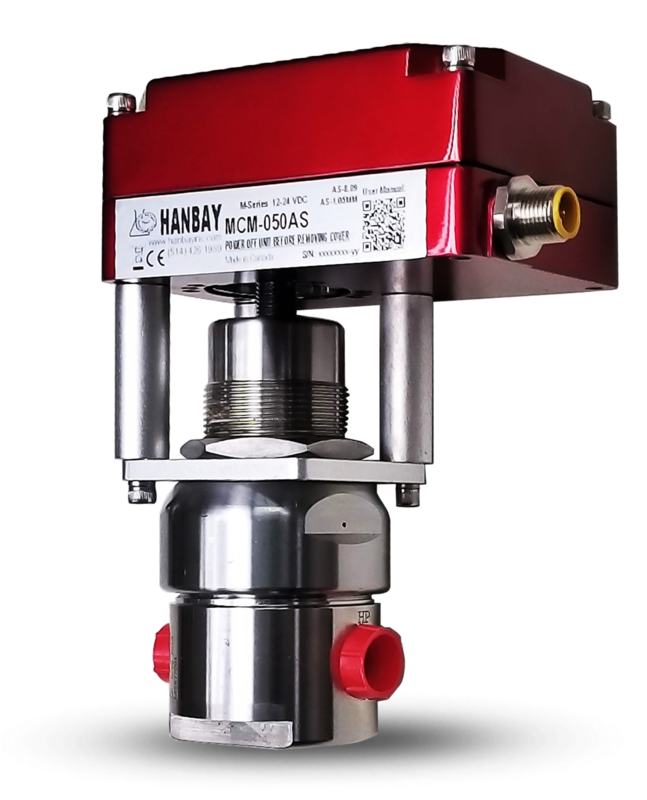 Compact and electric valve actuators that are compatible with back-pressure, spring loaded, pressure reducing, high sensitivity and other pressure regulators. Which ball valve do you need automated?